When people think of ‘Arthritis’, I like that they think of their grandmother, with mangled hands sitting in a wheelchair. When I tell someone, “I have Rheumatoid Arthritis,” I like that they are looking at my Young Face and simultaneously picturing their crippled grandmother. The word ‘Arthritis’ doesn’t need to be explained. They know what it is and how ugly it can be. What they don’t know is, to what extent. There are over 100 types of Arthritis & 350 million people affected worldwide-not including those 350 million people’s family members. It’s possible the person I’m disclosing to knows someone with a type of Arthritis, but definitely no one as young as me. “…But doesn’t Arthritis only hit at old age..?? “Not Rheumatoid,” I respond, “Rheumatoid Arthritis is the worst of the Arthritides and it can hit at any age. I got it when I was 5.” At this point, their eyes usually widen, followed by a quick in-take of breath. The news shocks them. They know this disease is worse than grandma’s, because I got it so young. They also know my future. My future is their grandmother’s present. “Chemo”, I respond and methodically enunciate each syllable of my triple-therapy-combination, Methotrexate+Orencia+Plaquenil. I like the word “Arthritis.” It suggests Deformity, Disfigurement, Ugliness. 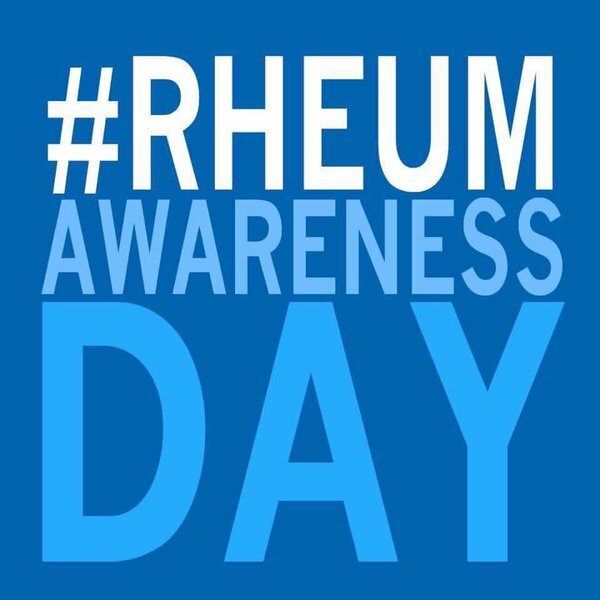 Which is exactly what Rheumatoid Arthritis is most commonly characterized by. It’s painful, it’s ugly, and it’s unforgiving. Then I hit them with the cold hard facts. As if mutilated joints wasn’t bad enough. “For me, my RA has progressed to my stomach (that’s what my doctors say). Three years ago, I was diagnosed with Gastroparesis, which means my stomach doesn’t empty as fast a yours. I process food at 46% of that of a normal person. So I throw up a lot. At best, several times a week, at worst, several times a day.” This is when their face scrunches up, as if in pain. “I’m lucky though,” I continue, “RA can progress to the heart and lungs, and even cause blindness. I get checked for that stuff all the time, but so far-so good! RA is like Lupus’ stupider, uglier, fatter cousin,” I giggle. I like my analogy to Lupus. People know Lupus too. This is typically when their eyes close and their head starts to shake, jaw clenched, as if to say, I don’t need to hear anymore, but they’re too polite to say so. Then the most sought-after question follows. The one that is never absent during my RA disclosure. 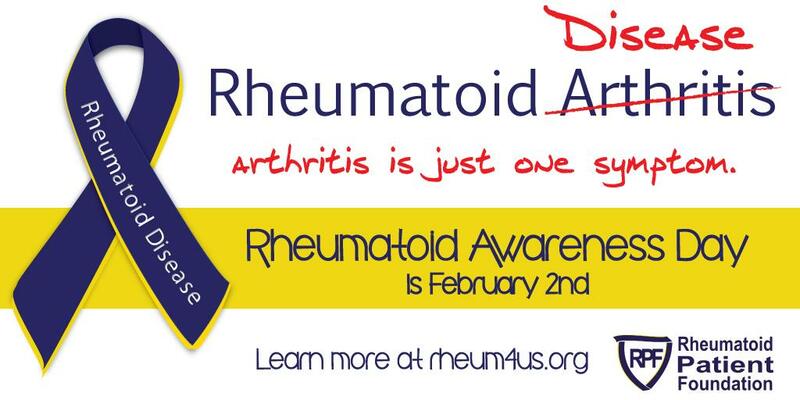 Rheumatoid Arthritis is or isn’t, is a problem. believing that because I “look” fine, that I am fine. spreading awareness and education, than just a simple name change. Awareness doesn’t have to be some big grand gesture or even a blog post. It can be something you do at home. Sharing your story with the lady in the checkout line.